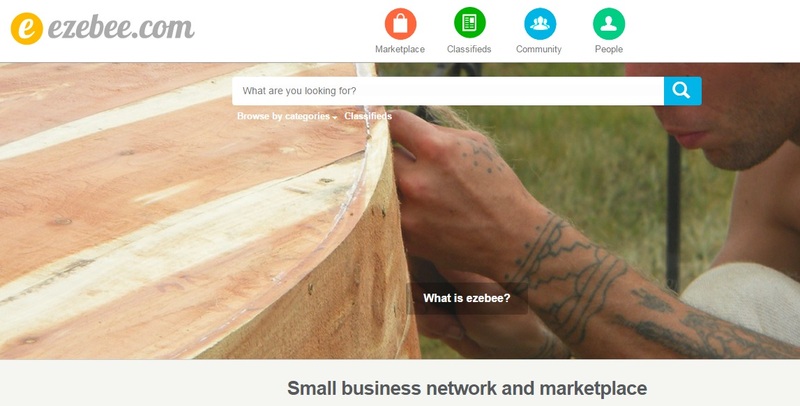 ezebee.com is an online marketplace to sell your products anywhere and a platform to promote your small business to a world wide audience. Now let's have a look how you can start selling your products. I will categorize the website into two main categories: 1) Buy & 2) Sell. Click on the orange icon that says "marketplace" and you can see the varied variety of products available for you to select, compare and buy. Below is a screeshot of the marketplace. 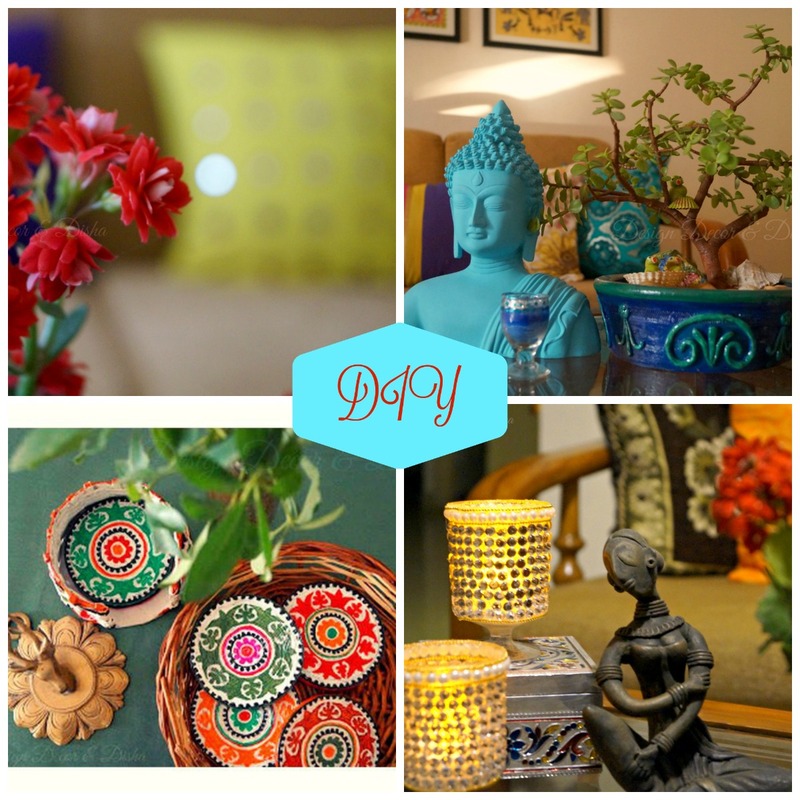 Here are some Indian products that I found on ezebee marketplace and liked them a lot. And in case you are looking for all the art and craft materials and supplies then ezebee. com is a right place. 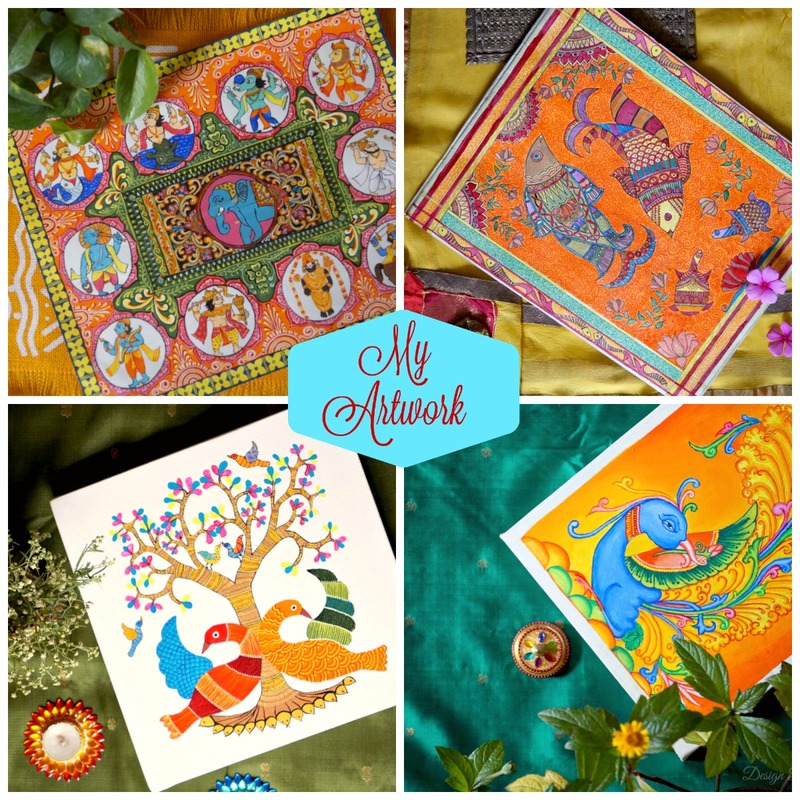 While sitting in a comfort of your home you can shop for all your craft supplies from around the world. Whether you are into jewelry making, knitting, sewing, scrapbooking or decoupaging at ezebee. com you will find vast selection of craft supplies. If you are looking for some tutorials and PDF manuals, they have for you. 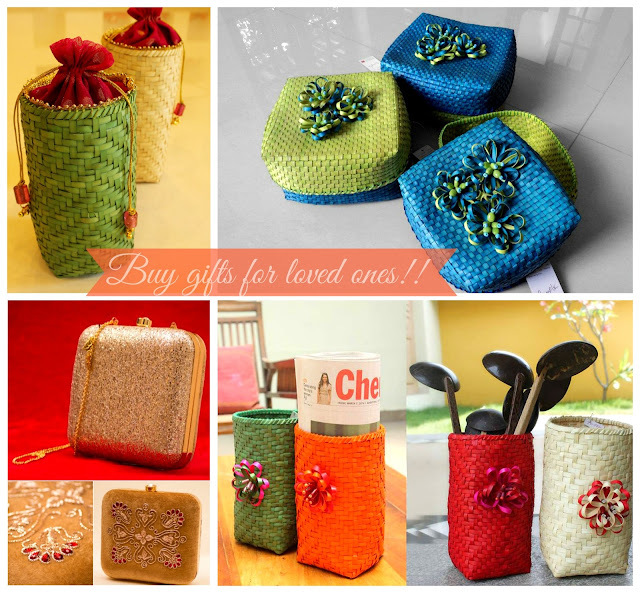 If you are interested in turning your passion and talent of making one-of-a-kind gifts into a business venture, then hurry and logon to ezebee. com to open your showroom. 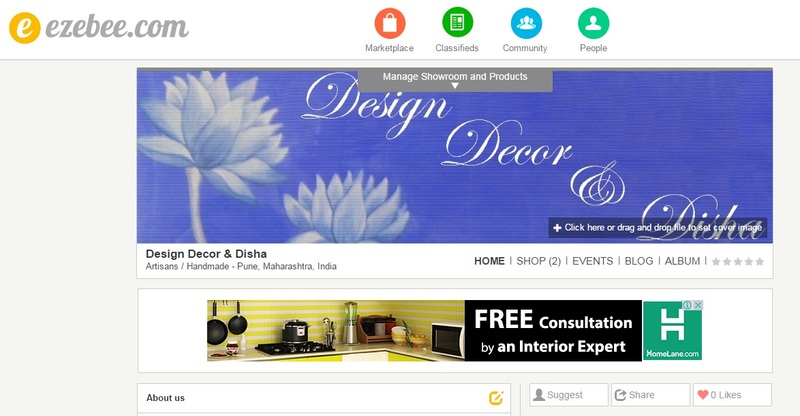 On their home page click the option 'Open your showroom now' and then follow the steps. That way you will create a showroom for your business where you can open number of different shops for different kind of products. Opening shop on ezebee. com is hassle free with no commissions and fees. You must be wondering did I open my showroom there! 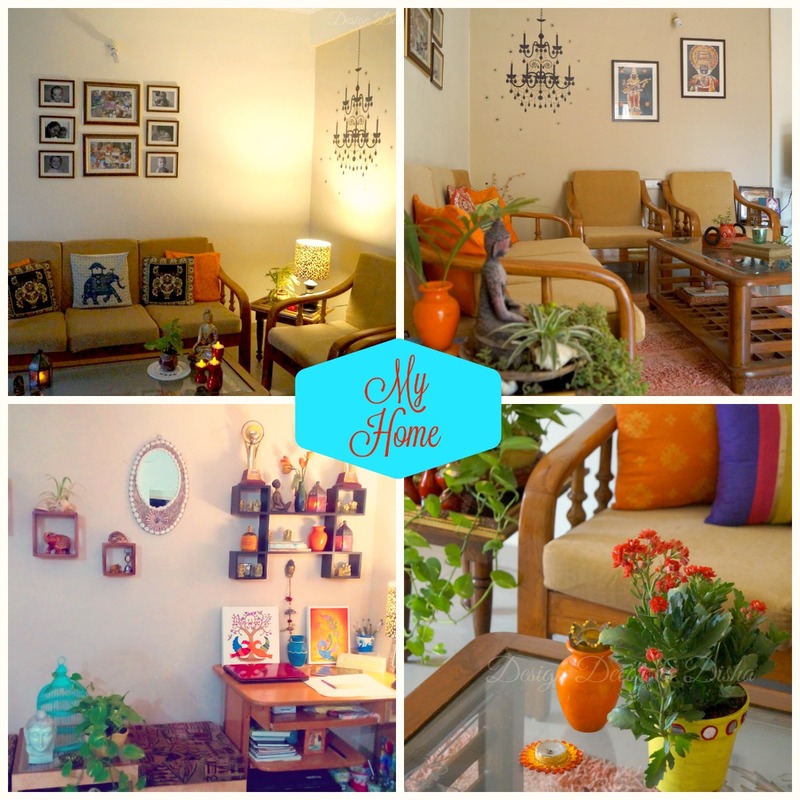 Yes I did and here is the link: ezebee Design Decor & Disha. Though I haven't added all the products yet, but slowly I will as and when I get some spare time. Try to complete your profile on ezebee. com to improve your visibility on Google and other search engines. You can also write a blog there to tell your visitors about your newest projects, products, how you work, and what you are up to. You can post about your next event to invite your friends and followers and you can upload albums too. Hope now you have got a good idea about how to open showroom on ezebee. com and start earning money. I have already opened my showroom and lots of visitors are paying visit. I am super excited.